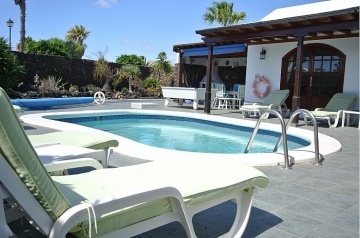 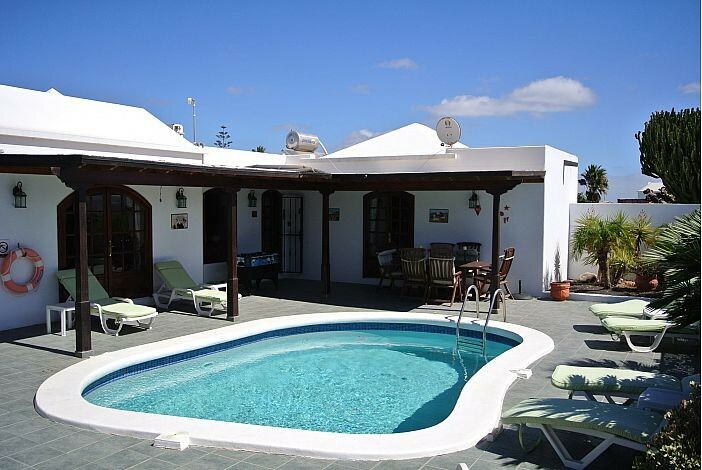 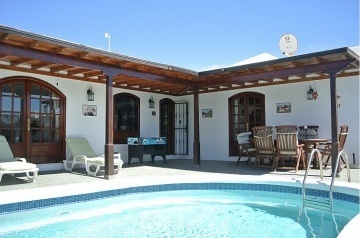 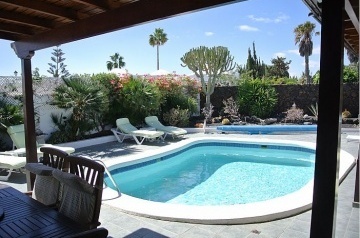 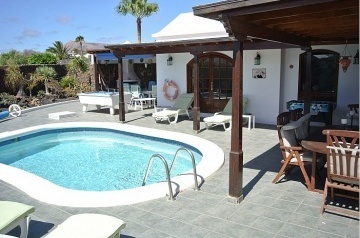 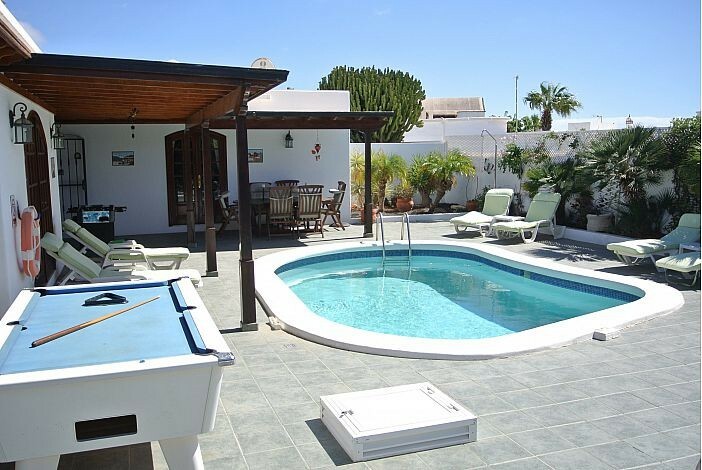 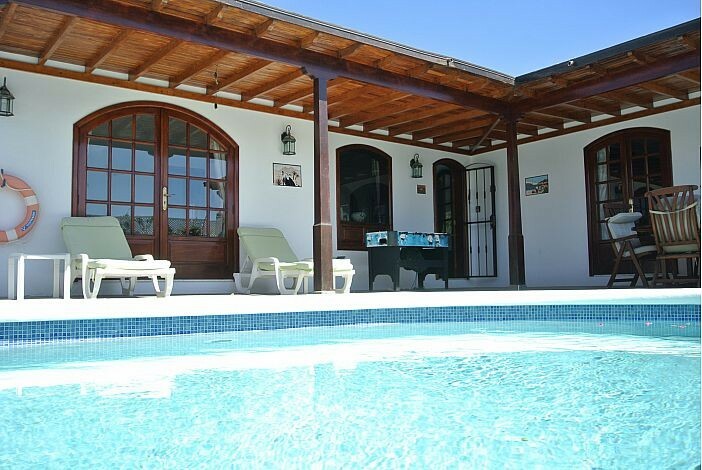 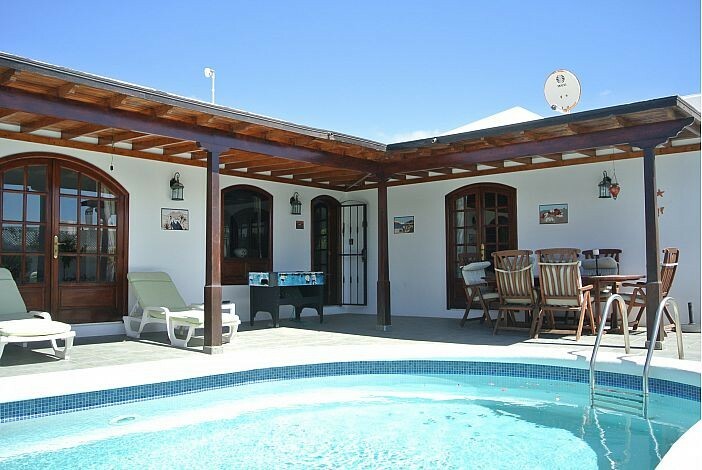 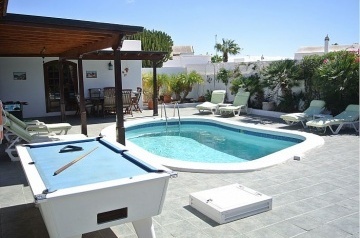 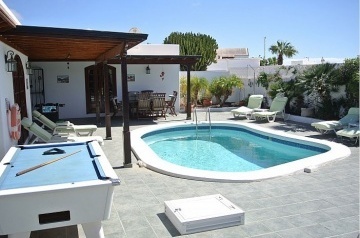 A quaint, totally private villa with pool situated in the exclusive Los Mojones residential area of Puerto Del Carmen.&nbsp; It is a 10 to 15 minute stroll to main amenities in either the Old or New Town so ideally located for someone looking for a relaxing holiday in the sun, within easy walking distance of bars and restaurants. 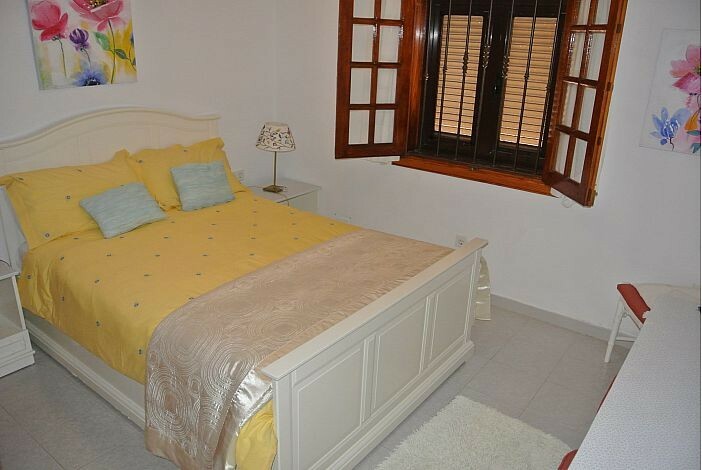 Bedroom 1, Kingsize bed, fitted wardrobes, bedside tables with lamps, ceiling fan, patio doors to pool terrace and en suite shower room. 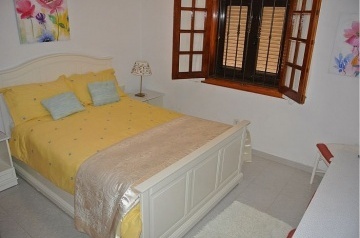 Bedroom 2, Double bed, fitted wardrobes, dresser, bedside tables with lamps and ceiling fan. 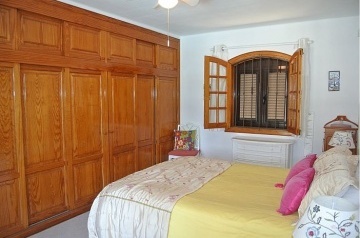 Bedroom 3, Twin beds, fitted wardrobes, bedside table with lamp and ceiling fan. 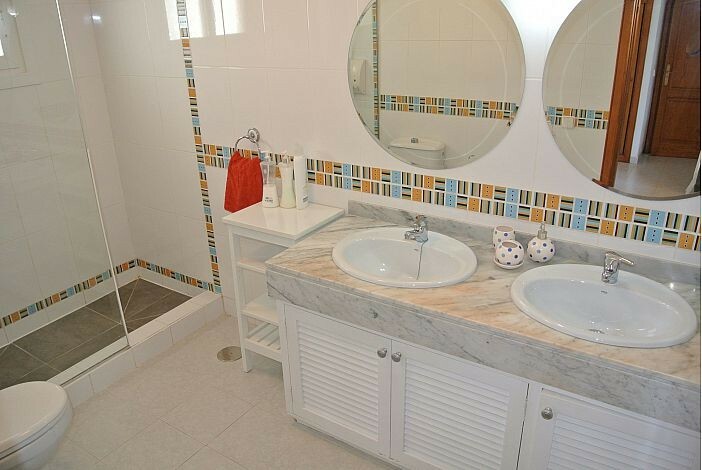 En-Suite to King bedroom has a large walk-in shower with twin basins, bidet and WC. 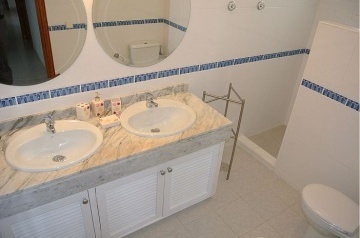 Family Shower room has walk-in shower, twin basins, bidet and WC. 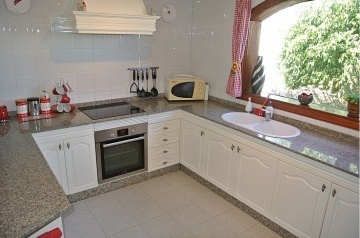 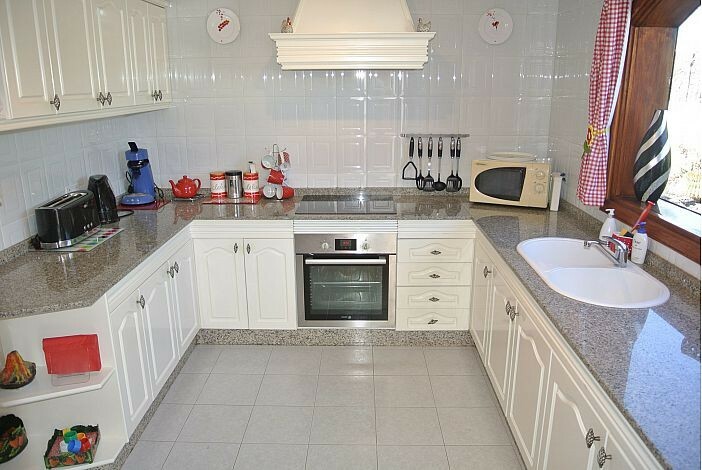 Washing Machine and Dishwasher is located in the separate Utility Room. 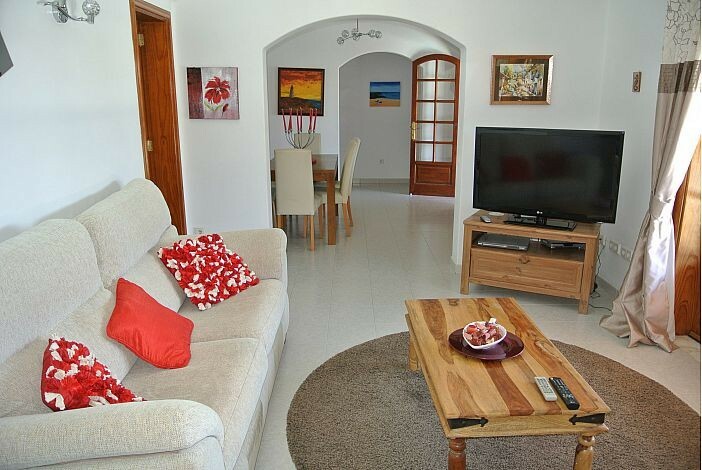 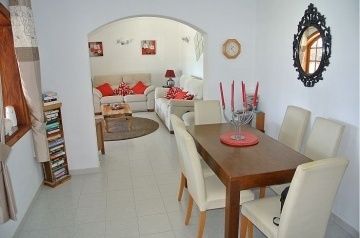 The villa offers a comfortable living room with twin and triple sofas, together with a 42" flat screen TV with DVD.and Satellite System for BBC/ITV. 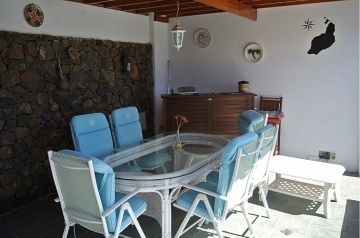 Open plan leading to Dining Area with table and chairs for 6. Wifi is provided for your convenience. The 7m kidney shaped heated swimming and garden is completely walled in for full privacy. surrounded by high traditional lava rock walls to provide complete privacy.&nbsp; There are two areas for shaded&nbsp; al-fresco dining, seating 6 at each.&nbsp; A Canarian BBQ is provided for the chef of the family and a pool table for further entertainment. 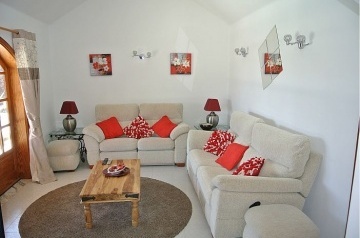 Accommodation and pool terrace all on one level.&nbsp; Both shower rooms have walk in showers. Safe in Twin bedroom.&nbsp; Bed Guard, hairdryer, ironing board and iron.&nbsp; Off road parking. 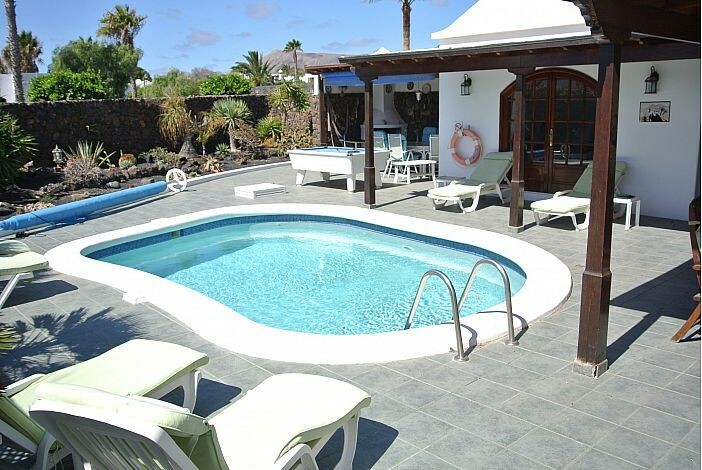 This is not essential in Puerto del Carmen but could be an advantage if you are planning to see the many sights the island has to offer.